Deciding to sell your home is a big decision and choosing the right agent is an important part of the process – and one you want to get right. 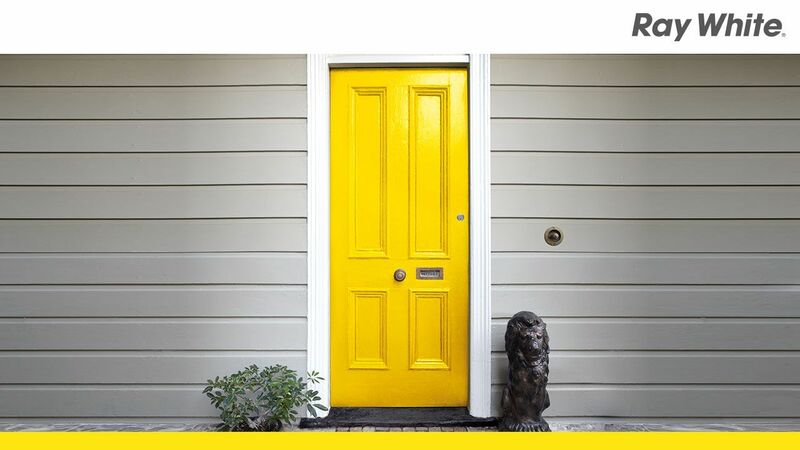 These are the Top Reasons to choose Ray White Forster Tuncurry as your Real Estate Agency. Our Office has a No Sale, No Charge policy. So there is no risk to you as a seller. We provide all our clients with a Service Guarantee. A written guarantee of the service we promise to provide. This means that we will not lock you into an agreement if you are not happy with our service. All our Sales Team recognises the importance of ongoing training and development. You can be assured that you are dealing with agents who are continually learning how to best look after the client and get the highest price for your property. We use professional photography to maximise your properties exposure in the marketplace. At no cost to you. We advertise all our properties on fourteen websites, use quality signboards, property brochures and window displays. We have a large, up to date database. This gives us a constant bank of qualified buyers who we follow up regularly. We are part of an internationally renowned brand, with Ray White being Australia’s and Indonesia’s most googled real estate brand.